Donut pet bowl is specialized design for the dog, Three sizes can be perfect match with the dogs in the different ages and the sizes. The gentlest designs sufficient interact on the dog's use habits. .. The unique and fresh design of the iBowl shows the bright sense to people, and the people like this bowl actually. 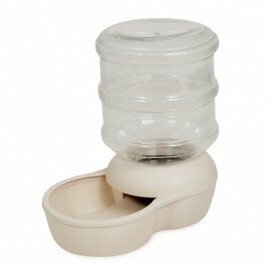 The iBowl is a kind of functional pet bowl which has the beautiful shape. 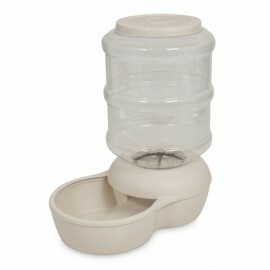 Excellent s..
DESCRIPTIONThe Aspen Pet® Lebistro® Feeder is the premier gravity feeder for your pet's lifestyle! As a busy pet parent, you can now spend more time playing with your furry friend and less time prepar..